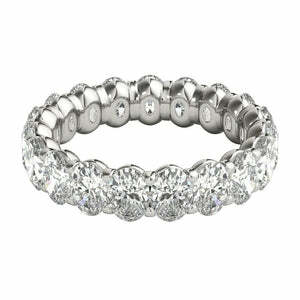 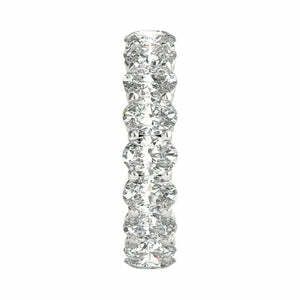 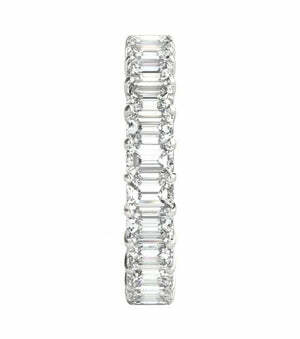 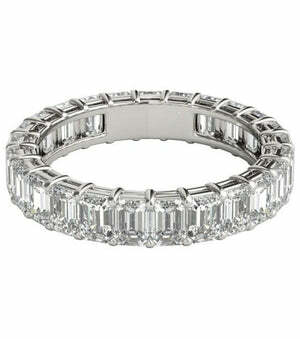 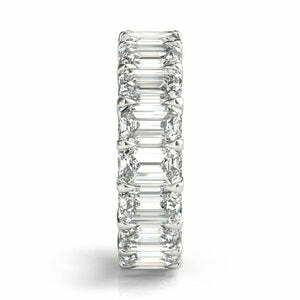 This mesmerizing oval cut diamond eternity band has so much character and beauty! 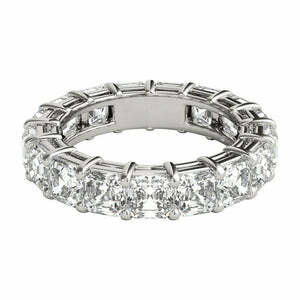 The gorgeous 3.00 ct of perfectly matched oval cut diamonds are hand set next to one another in Platinum. 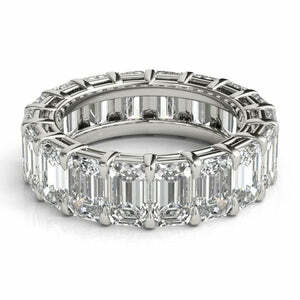 They are graded at F-G color and VS clarity. 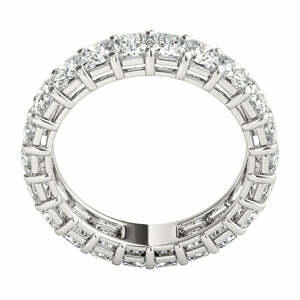 It is elegant, classic and extremely beautiful. 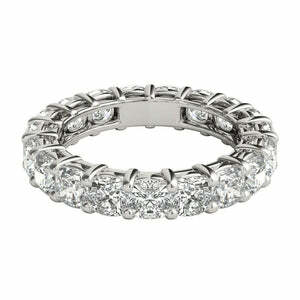 It looks exceptional paired with an engagement ring or worn on its own.